Last year AkzoNobel launched the so-called “AkzoNobel accompanies you to school” project. In this second year of the project, AkzoNobel completed the renovation of 20 schools, donating 30.000 liters of Dulux paint. 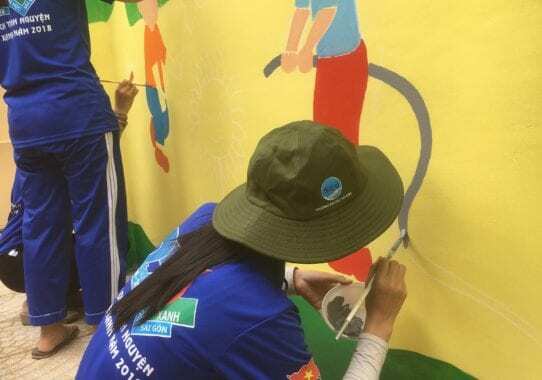 Also, Green Summer Campaign 2018 took place this August, where parts and streets of the Ho Chi Minh City were repainted and renovated. Last year AkzoNobel launched the so-called “AkzoNobel accompanies you to school” project. In this second year of the project, AkzoNobel completed the renovation of 20 schools, donating 30.000 liters of Dulux paint. 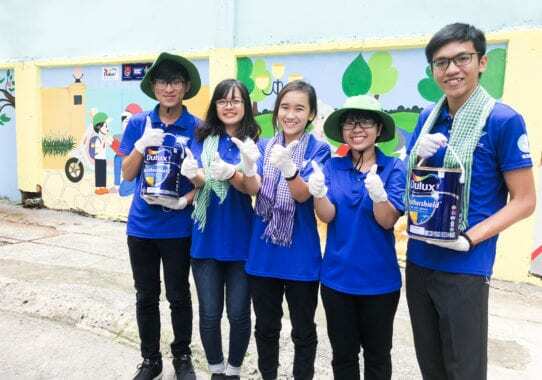 Also, Green Summer Campaign 2018 took place this August, where parts and streets of Ho Chi Minh City were repainted and renovated. 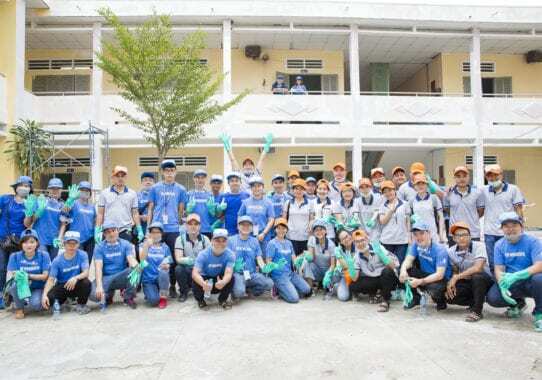 AkzoNobel – manufacturer of Dulux and Maxilite brands – has contributed more than 3.500 volunteer hours of employees to repair and repaint schools in Vietnam to celebrate new school year 2018-2019. 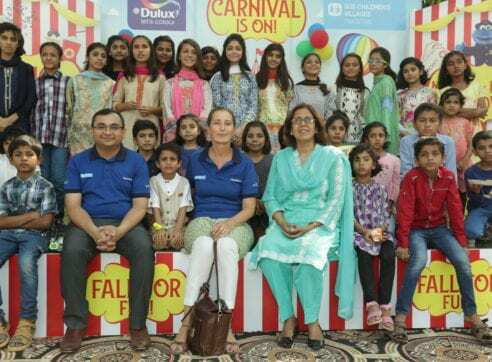 These activities are part of the “AkzoNobel accompanies you to school” project that started its activities in 2017 with the aim to renovate and repaint 100 schools across the country. The project has contributed to creating colorful and fresh learning spaces for students at schools in more rural and disadvantaged areas. Color has an important value to strengthen learning effectiveness. Scientific research into the effect of color on children’s behavior and learning by the Sussex University revealed color affects the performance and impacts feelings of happiness and excitement. Under Let’s Colour initiative, “AkzoNobel accompanies you to school” offered best-suited color schemes for school spaces to motivate learning spirit, enhance concentration and lead to better academic performance for students. For example, earth tone color schemes were being used in classrooms to reduce stress; white and cool toned colors to enhance concentration and yellow tones to make the space spacious and airy. Meanwhile, light grey, blue and green colors have been used for art rooms to inspire and motivate the students to be more creative. Selected schools in the project are those in disadvantaged areas, in need of renovation and with lack of funds.  The project provided those schools with paint products to renovate and redecorate. This encouraged Vietnamese students to study harder and plan their future with more enthusiasm. “Our school is in a remote area with several degradations but lack of funds to renovate. We highly appreciate AkzoNobel Vietnam’s praiseful contribution to our school that helps students learn in a more spacious and inspiring space in new school year 2018-2019,” shared Ms. Vu Thi Hoai, Principal of An Duc Elementary School in Quynh Phu District, Thai Binh Province. 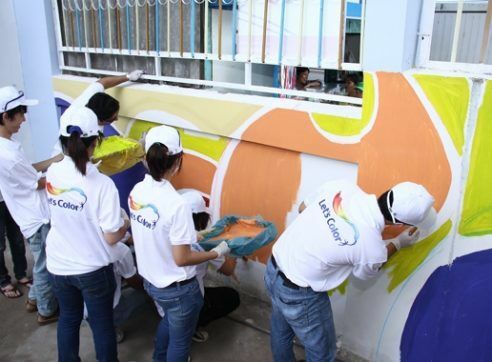 AkzoNobel’s contribution to Vietnam education development is demonstrated not only through facility renovation or school repainting but also in providing scholarships for young talents. Since 2009, scholarship sponsoring for excellent students of Ho Chi Minh City University of Architecture has been an annual activity. This September, AkzoNobel continued to accompany students with eleven scholarship packages, including ten packages for excellent students and one package for the outstanding project. From 2018. onwards, talented students of the Ha Noi University of Architecture and the Da Nang University of Architecture will also be beneficial from the project. AkzoNobel had other activities in Vietnam. Every summer, Green Summer Campaign takes place in Ho Chi Minh City, Vietnam. This year marks the 25th anniversary of this campaign, and many special activities took place. The activities of young people and AkzoNobel volunteers have brought practical and meaningful contributions to the community. 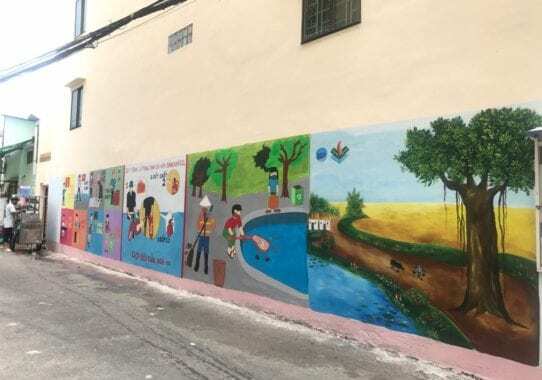 Green Summer Campaign is doing everything from building bridges, making concrete roads in rural areas, repairing houses for the poor, changing appearance for old apartments and alleys, to constructing fresh water’s pipelines and tanks for the poor, etc. These activities help refresh the exterior of old apartment buildings and alleys in the city. 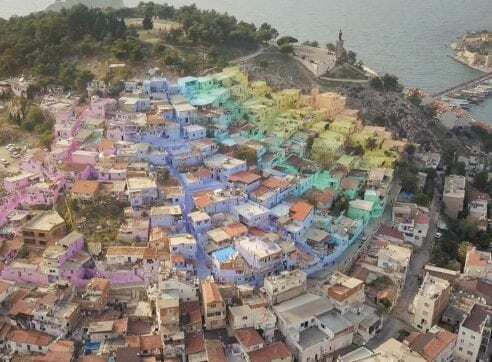 AkzoNobel volunteer helped in these activities and contributed all exterior paints for the program, which is more than 3,000 liters of Dulux exterior paint and 44 liters of oil paint. Read more about Dulux Vietnam.